BMW has inked a deal with renewable energy specialist Iberdrola SA agreed to push electric vehicle sales in Spain, while at the same time promoting clean energy. Iberdola is the largest energy producer in all of Spain. 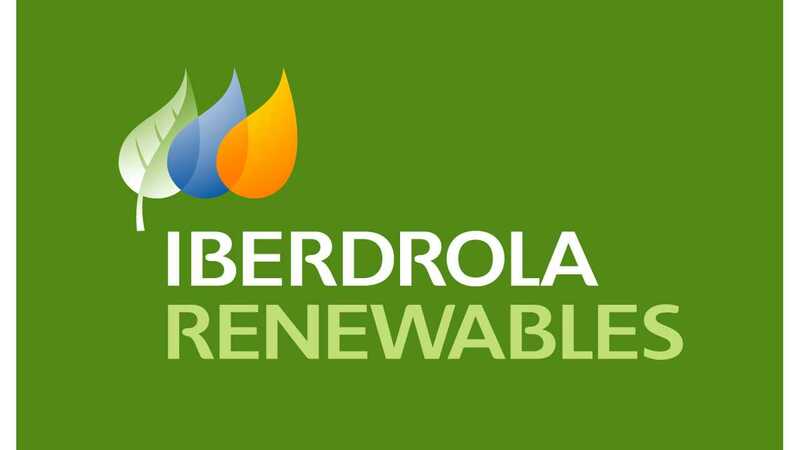 It's being reported that Iberdola will "encourage its customers to choose BMW electric vehicles," says Business Week. BMW will then encourage i3 owners in Spain to commit to Iberdola's renewable energy program. i3 owners will be asked to sign an annual deal with Iberdola, which basically amount to i3 drivers buying green energy credits. The investment from i3 drivers in Iberdola will allow the energy company to expand its renewable energy program. 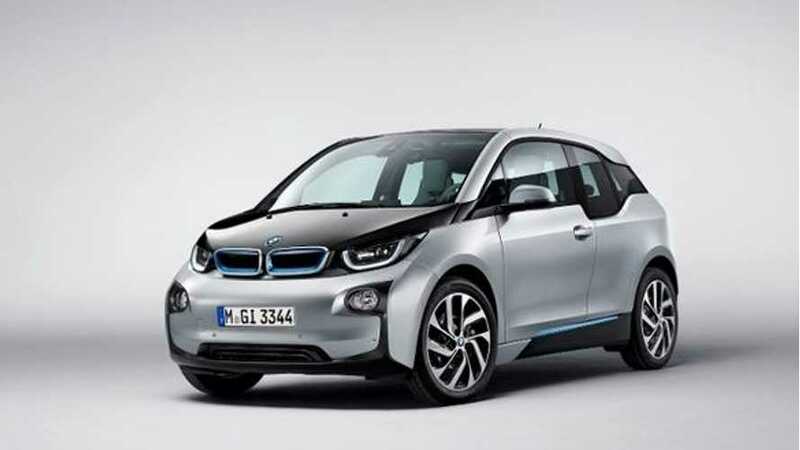 The BMW i3 is expected to launch in Spain in 2104.